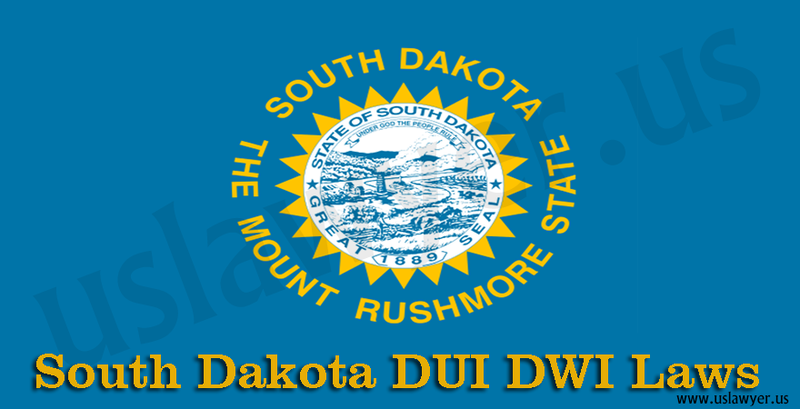 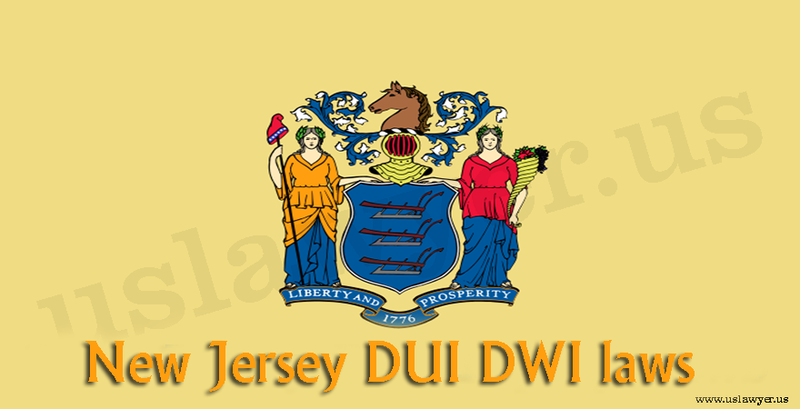 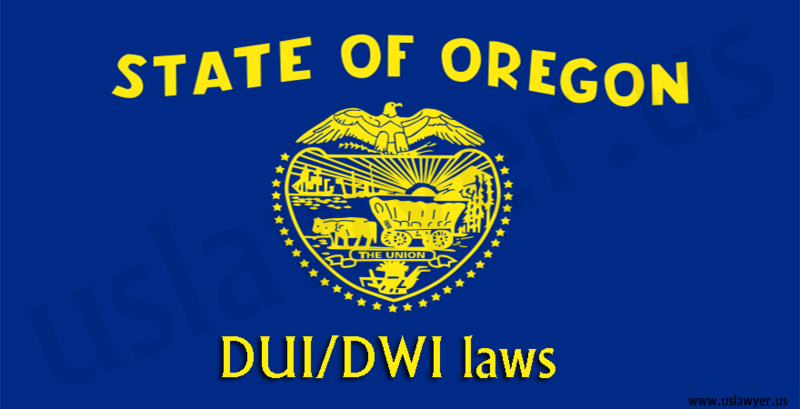 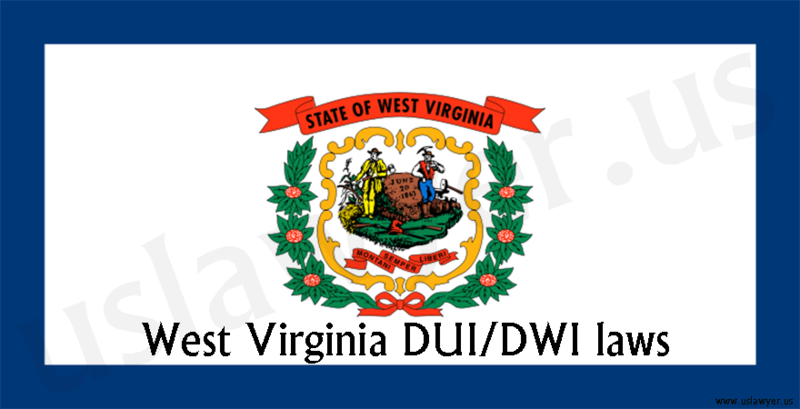 Oregon, like the other US states have some stringent laws over the DUI/DWI issues. 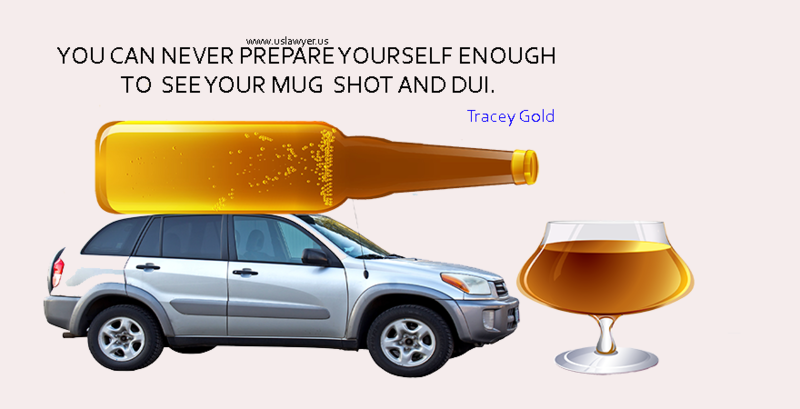 Any breach in the Oregon DUI/DWI laws can lead to conviction of the individual. 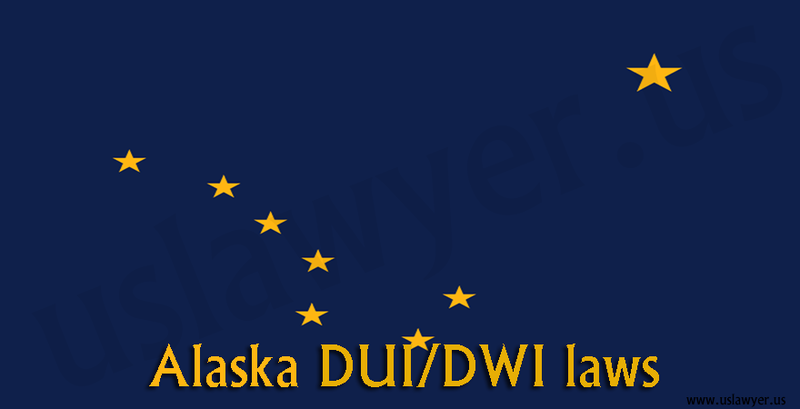 Implied consent law is actively followed in the state of Oregon to operate and test the blood alcohol content of drivers in doubt. 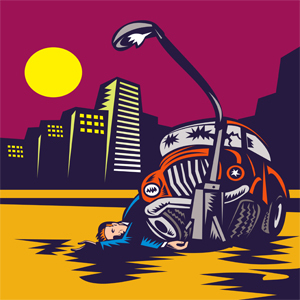 An enforcement officer can use a chemical test to analyse blood, urine or even the breath of the individual. 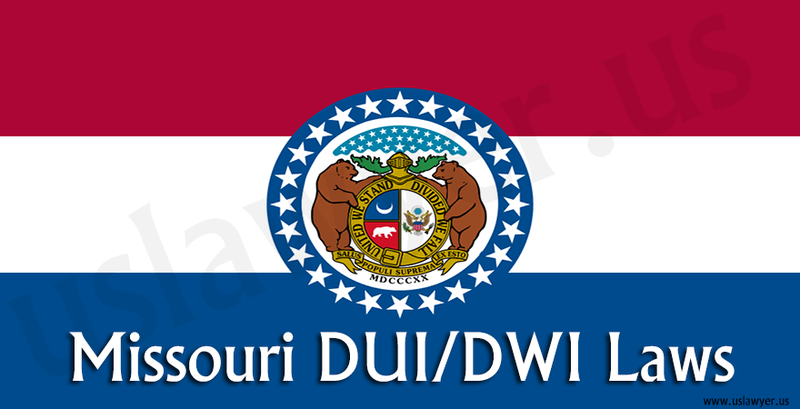 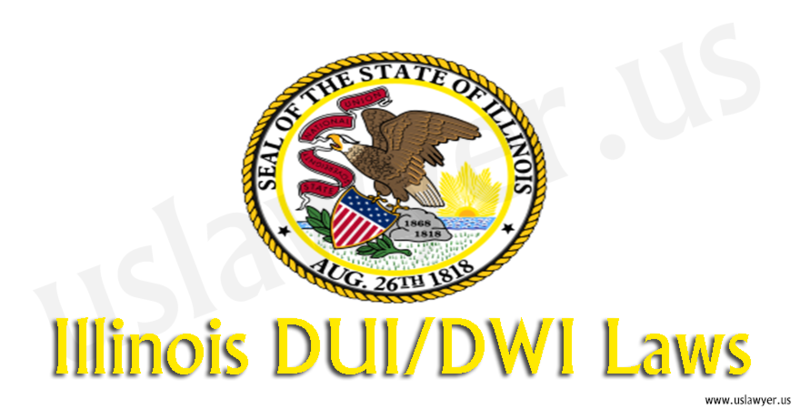 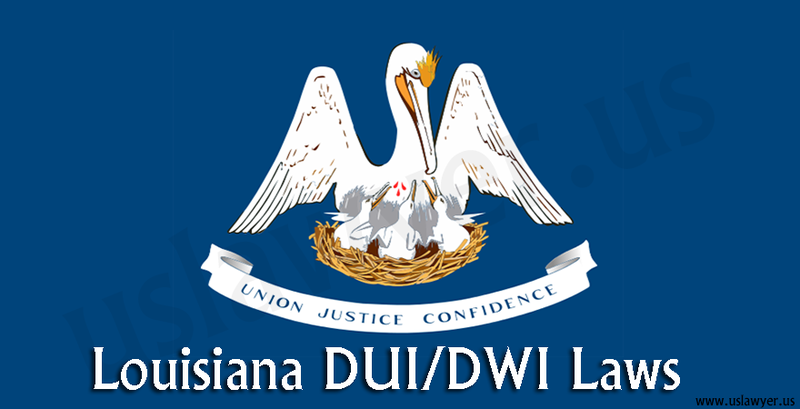 Refusing any of these can lead to unpleasant consequences like suspension of the license and even convicting on DUI/DWI. 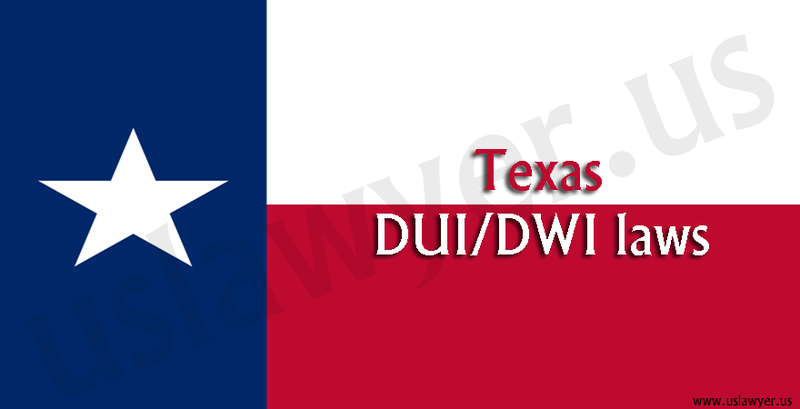 The penalties can include imprisonment and huge monetary compensations.